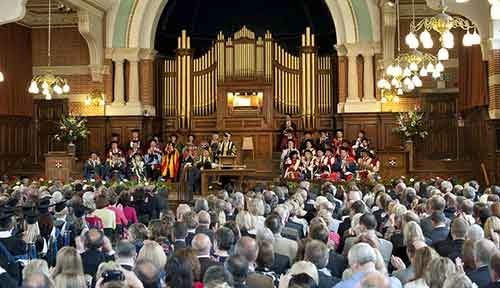 To apply for this Scholarship you must hold the offer of a place at the University of Reading. You will receive the scholarship only if you hold Reading as your Firm choice. you must send a nomination letter from the school/college (at which you are studying for the International Baccalaureate) to the Student Financial Support office. Nomination letters should outline your academic and extra-curricular achievements, and explain why the school thinks that you are suitable for the scholarship. International undergraduate students with excellent results in the International Baccalaureate qualification (see the International Baccalaureate Organisation website for details). Available to students of any subject. You must be a new international (not UK or EU) student. In order to be considered for this Scholarship you must hold the offer of a place at the University of Reading. You will receive the scholarship only if you hold Reading as your Firm choice. It is available (dependent on eligibility) for up to 3 years. For further information please contact a member of Student Financial Support at the Carrington Building. Demikianlah informasi mengenai International Baccalaureate Scholarship, University of Reading, UK semoga berguna bagi anda.